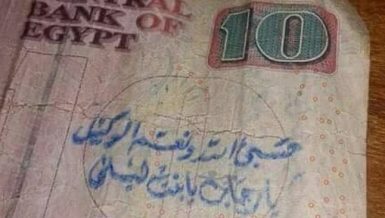 International institutions account for 30.7% of Egypt’s total foreign debts by end of June 2018, according to the Central Bank of Egypt (CBE). In its recent monetary policy report, the CBE said that there are $23.1bn of debts owed to Arab countries, including Saudi Arabia, the United Arab Emirates, and Kuwait, equivalent to about 24.9% of Egypt’s total foreign debt by the end of June 2018. 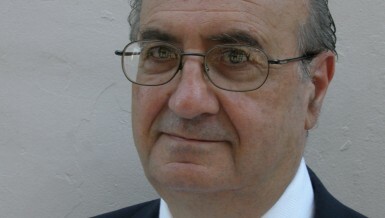 It added that the government has alone acquired 51.4% of total foreign debts, while banks’ debts reached $6bn. 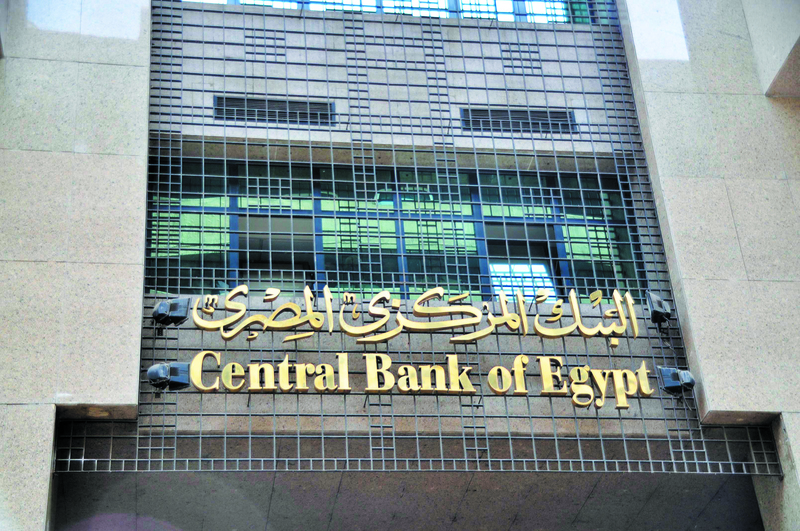 According to the CBE, the short-term external indebtedness scored $12.283bn at the end of June 2018, which is about 27.8% of the foreign exchange (FX) reserves and 13.3% of Egypt’s total foreign debt. It also pointed out that the external debt service has reached about $13.2bn in the fiscal year (FY) 2017/18, including $11.1bn to pay for the original debt and $2.1bn of interest. Aiming to place Egypt’s external position on a more sustainable footing and encourage foreign investors back into the country, the CBE determined on 3 November 2016 to unpeg the Egyptian pound, allowing its value to float. Accordingly, bid and ask exchange rates would be determined by forces of demand and supply. By floating the pound, the CBE would eventually be able to fully dismantle FX restrictions, and reduce disruptions to activity. Such a courageous move aims to quash the currency parallel market and attract the much-needed foreign capital. 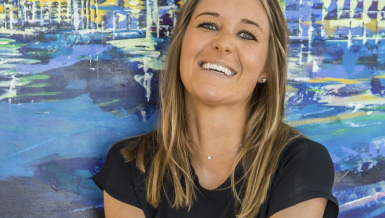 This decision helped replenish international reserves through the official market. Egypt’s transactions with the external world recorded an overall balance of payment (BOP) surplus of about $12.8bn during the FY 2017/18 against about $13.7bn in the previous FY. The current account deficit narrowed by 58.6% to about $6bn from about $14.4bn. The capital and financial account recorded a net inflow of about $22bn against about $31bn. The decline in the current account deficit was mainly traceable to some developments, namely the services surplus surged by 98.1%, recording about $11.1bn, net unrequited current transfers scaled up by 21.2% to about $26.5bn, the trade deficit remained stable at about $37.3bn, and the income balance ran a deficit of about $6.3bn. 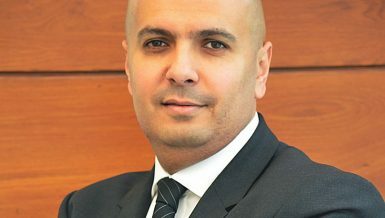 The capital and financial account revealed the net inflows of foreign direct investments (FDIs) in Egypt registered about $7.7bn, portfolio investment in Egypt decelerated, registering a net inflow of about $12.1bn, and other assets and liabilities achieved a net outflow of about $7.7bn. Egypt’s international investment position (IIP) at end of June 2018 recorded net external liabilities (assets minus liabilities) of about $147.3bn, up by 12.4 % compared to end of June 2017. Net international reserves (NIR) increased by around $13bn to reach $44.3bn, thus covering 8.4 months of merchandise imports at end of June 2018. According to the CBE, the increase was a result of the rise in foreign currencies by about $11bn and in special drawing rights (SDRs) by $2bn. During the report’s preparation, NIR reached $44.5bn at end of October 2018. Banks’ net foreign assets decreased by $2.7bn during FY 2017/18. Foreign currency deposits with banks increased by 4.5% during the period concerned, reaching $40.2bn at end of June 2018. As a percentage of total deposits, they made up 23.8 %. Total external debt recorded $92.6bn at end of June 2018, up by 17.2 % compared with about $79bn at end of June 2017. The external debt remains within manageable limits, and its position continues to have a favourable structure, as 86.7% of the debt are medium- and long-term. The weighted average of the interbank foreign exchange market rate revealed that the Egyptian pound interbank rate appreciated by 1.1 % during FY 2017/18, as the EGP reached 17.8878 per US dollar at end of June 2018, against EGP 18.0911 per US dollar at end of June 2017. 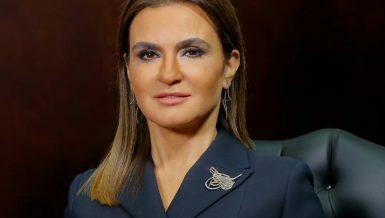 The CBE stated that Egypt’s transactions with the external world recorded an overall BOP surplus of about $12.8bn during FY 2017/18 against about $13.7bn in the previous FY. The current account deficit narrowed by 58.6 % to about $6bn from about $14.4bn. The capital and financial account recorded a net inflow of about $22bn against about $31bn. Moreover, the CBE noted that the decline in the current account deficit was mainly traceable to the services surplus which surged by 98.1%, recording about $11.1bn against about $5.6bn, and net unrequited current transfers scaled up by 21.2% to about $26.5bn versus about $21.8bn, while the trade deficit remained stable at $37.3bn, and the income balance ran a deficit of about $6.3bn against about $4.6bn. The CBE pointed out that trade volume increased by 10.2 %, to reach $88.9bn (35.5% of GDP) during FY 2017/18. The trade deficit has stabilised at $37.3bn (14.9% of the GDP). This was driven by increased merchandise exports by 18.9% to reach $25.8bn, due to the increase in both oil exports by 33.1% to reach $8.8bn (34% of total exports) and non-oil exports by 12.7% to reach $17.1bn (66% of total exports). As a result, the exports/imports ratio mounted to 40.9% from 36.8%. Merchandise imports increased by 6.9% to reach $63.1bn, reflecting the increase in both non-oil imports by 7.7% to $50.6bn (80.2% of total imports), and oil imports by 3.9% to reach $12.5bn (19.8% of total imports). “Hereunder is the geographical distribution of merchandise exports and imports: Egypt’s main trade partners in terms of exports were Italy; the UAE; the US; the UK; Turkey; India; Saudi Arabia; Germany; Switzerland, and Spain,” the report stated. These countries combined, accounted for some 57.9% of total exports. As for imports, Egypt’s trade partners were China; Saudi Arabia; the UAE; Russia; Germany; the US; the UK; France; Switzerland; Turkey; Italy, and Brazil. These countries combined, accounted for some 52.4% of total imports. Services surplus doubled to about $11.1bn against about $5.6bn, as the increase in services receipts outpaced the rise in services payments. Services receipts increased by 39.5%, to some $21.5bn against about $15.4bn, driven by the increase in tourism revenues to about $9.8bn (against about $4.4bn), driven by the increase in the number of tourist nights to 102.6 m nights (against 50.9 m nights). This was con-current with the increase in the average of tourist expenditure per night. Transportation receipts also increased by 10.1% to about $8.7bn (against some $7.9bn), due to the increase in Suez Canal dues by 15.4% to about $5.7bn (against some $4.9bn), which increased, in turn, as a result of the rise in net tonnage by 9.8%, and the increase of SDR against the US dollar by 3.8%. 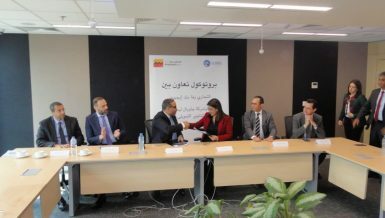 Another contributing factor was the increase in the receipts of Egyptian navigation and airline companies. Other services receipts increased by 0.2% to about $2.34bn against about $2.33bn, due to the increase in the receipts of constructions services, the agencies commissions, advertising and market research services. On the other hand, government services receipts decreased by 18% to $636.7m against $776.4m, due to decrease in other governmental receipts. 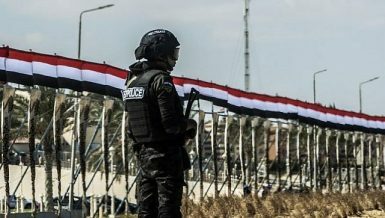 Services payments rose by 5.9%, to about $10.4bn against about $9.8bn, driven by the increase government services payments by 32.9% to $1.5bn (against $1.1bn), reflecting the increase in the salaries of government employees seconded abroad, other governmental expenses, and the expenses of Egyptian embassies abroad. 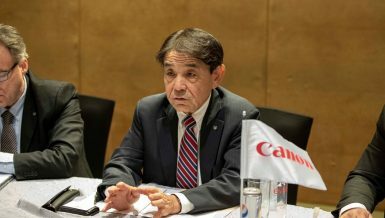 Other services payments also increased by 7.6%, to about $4.9bn against about $4.6bn, driven by the increase in the amounts transferred abroad by foreign petroleum companies, communication services, royalties and license fees, computer services, and subscription to magazines and newspapers. 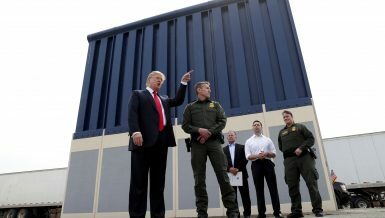 Furthermore, transportation payments rose by 11.1% to $1.5bn against $1.3bn, due to the rise in the amounts transferred by foreign navigation and airline companies, airplanes and ships’ rental fees, and amounts transferred as transportation services. On the other hand, travel payments fell by 10.5% to about $2.5bn against about $2.7bn, due to the decline of e-card payments abroad. The investment income balance ran a deficit of about $6.3bn in FY 2017/18 (against some $4.6bn), as an outcome of the rise of investment income payments, to register about $7.1bn (against some $5.1bn), 58.7% of which were profit transfers by oil and non-oil foreign companies operating in Egypt. Meanwhile, the investment income receipts increased to register $835.4m (against $497.9m). Net unrequited current transfers scaled up by 21.2% to about $26.5bn (from $21.8bn), mainly due to the increase in net private transfers from $21.7bn to $26.3bn, supported by the increase in workers’ remittances by about $4.6bn. The capital and financial account recorded a net inflow of about $22bn in FY 2017/18 (against some $31 bn), as an outcome of several points, including total FDIs inflows registered about $13.2bn, while total outflows recorded about $5.4bn. Accordingly, net inflows of FDIs in Egypt registered about $7.7bn. Noteworthy, net inflows for the oil sector investments increased by 12.2%, to post about $4.5bn. The sectorial breakdown of total FDIs inflows shows that the oil sector has the biggest share (67.3%). As for the other sectors, the majority of FDIs went to the services sectors, with 11.2% distributed to the communication and information technology, 3.4% to other services sectors, 2.9% to the real estate sector, 2.7% to the financial sector, and 1.9% to the tourism sector (0.3%). The share of the manufacturing sector was 10%, the construction sector was 4.5%, the agricultural sector was 0.1%, and the remaining portion was acquired by undistributed sectors. Portfolio investment in Egypt retreated, registering a net inflow of $12.1bn (versus $16bn). 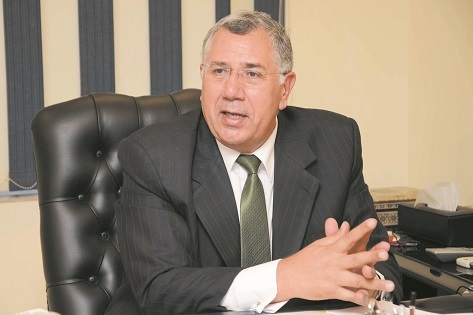 This was largely ascribed to the decrease in foreigners’ investments in Egyptian treasury-bonds (T-bonds), recording net purchases of about $6.5bn (against about $10bn), as a result of the withdrawals of foreign investors from the emerging markets (EMs). Medium – and long-term loans and facilities recorded net disbursements of about $7.9bn (against about $8bn). Short-term suppliers’ credit realised net disbursements of about $2.4bn (against about $1.7bn). Other assets and liabilities achieved a net outflow of about $7.7bn (against about $2.5bn). This came on the back of the net change in the liabilities of the CBE to the external world, to post a net external repayment of about $3.9bn in the year under review (against a net disbursement of about $8.1bn) causing a decline in the CBE’s liabilities to the external world. To summarise, the CBE stated that the tourism sector performance during 2017/18 points to an increase in tourist arrivals and nights and also shows a hike in receipts when compared with the previous year levels. Average expenditure per night increased from $86.1/night in the previous year to $95.6/night in 2017/18. The tourism sector performance during the fourth quarter (Q4) of 2017/18: according to the BOP data during Q4 2017/18, tourism receipts recorded an increase of $1015m or 65.95% to $2554m compared with the same period last year. This is due to the 8.4% increase in the average expenditure per night, in addition to the 6.6% increase in average nights spent per visitor. 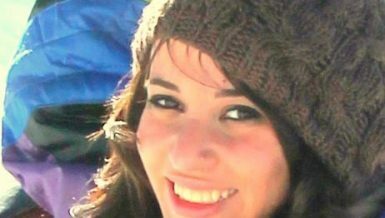 Egypt’s tourism sector activity witnessed a moderate increase quarter-over-quarter. In Q4 of 2017/18, the number of tourist arrivals witnessed a 11.6 % increase, while tourist nights increased by 12.4%. On the other hand, the average expenditure per night stayed the same at $95.6/night during Q3 and Q4 of 2017/18. Data shows a slight increase in the number of average tourist nights (10.4 nights per person, compared to 10.3 nights per person). Tourists coming from Africa and Middle Eastern countries topped the list in terms of the length of stay per visitor with 17.6 and 12.9 nights per visitor, respectively. As regards hotel sector performance and its regional comparison during the first seven months of 2018, Cairo hotels experienced a noticeable increase in terms of ‘revenue per available room’ which reached 20.2% compared with the same period last year. 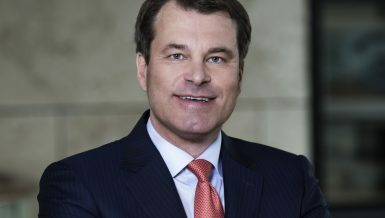 It also witnessed a shift from diversification toward concentration in favour of the European region, as the Herfindahl-Hirschman Index (HHI) reached 0.6 in 2013/14. However, the index then fell down this year reaching 0.41 indicating more diversity, yet less diversified than the previous year which reached 0.35. This draws attention to the fact that necessary steps should be taken towards a more diversified tourism market to be able to mitigate any future demand shocks. Nevertheless, Egypt’s market is still more diversified when compared to some neighbouring countries in the Middle East and North Africa (MENA) region. The ministry of tourism figures show that a total of 2,661,000 tourists came from all over the world and spent 26,712,000 nights in Q4 of 2017/18, with an increase of 46% in the number of tourist arrivals and an increase of 53.1% in the number of nights, compared with the same period of the previous year. The increase in tourist arrivals resulted from more visitors coming from the European countries, 70.62% of total increase, Middle East region, 16.92%, African countries 7.11%, the Americas, 2.61% and Asia and the Pacific region 1.4%. Meanwhile, the average expenditure per night increased from $88.2/ night in Q4 of 2016/17 to $95.6/night in Q4 of 2017/18. The positive growth in the number of tourist nights, 12.4%, was behind the increase in tourism receipts by $283m or 12.5% to $2554m q-over-q in Q4 of 2017/18. During Q4 of 2017/18, data shows that visitors stayed more nights, registering an average of 10.4 nights per person, compared to 9.8 nights per person in the corresponding quarter a year earlier. Tourists coming from Africa headed the list in terms of the length of stay per visitor with an average of 17.6 nights. The Middle Eastern countries were the runners-up with 12.9 nights/visitor, followed by the Americas with12.3 nights/visitor, Asia and Pacific region with 9.6 nights/visitor, and European countries with 8.9nights/visitor. In order to make a sound judgment on hotel sector financial performance over the time and across key Arab cities, the CBE combined occupancy rate with revenue per available room (RevPAR). The revenue per available room provides a convenient snapshot of how well a hotel is filling its rooms, as well as how much it is able to charge. As a matter of fact, there is a sharp increase in RevPAR during the first seven months of 2018, as compared to the same period of the previous year. Egypt’s IIP at the end of June 2018, recorded net external liabilities (assets minus liabilities) of about $147.3bn, up by 12.4% compared to end of June 2017. 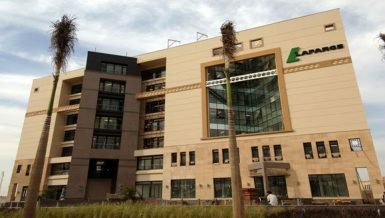 Egypt’s preliminary IIP data at end of June 2018, showed an increase in both Egypt’s total assets and liabilities compared to the position at end of June 2017, to record net liabilities of about $147.3bn versus $131.0 bn. The CBE noted that assets increased by 17.9% to reach about $78.2bn at end of June 2018, from about $66.4bn at end of June 2017. The increase was mainly due to reserve assets increasing by 41.9% to about $43.5bn; foreign direct investments increasing by 3.7% to about $7.6bn; while portfolio investments abroad and other investment assets decreased by 15.5% and 3.7%, to about $1.4bn and $25.7bn respectively. Liabilities increased by 14.2% to about $225.5bn at end of June 2018, from about $197.4bn at end of June 2017. 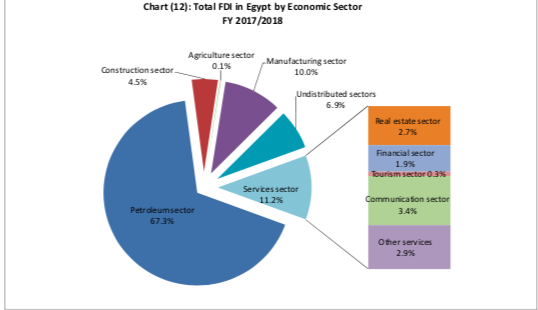 The increase was mainly driven by portfolio investments in Egypt increasing by 56.8% to about $33.6bn; other investment liabilities increasing by 11.9% to about $78.3bn; and FDIs in Egypt increasing by 7.2% to about $113.6bn. Egypt’s negative net IIP to the GDP at end of June 2018 increased to about 58.9%, from about 55.8% at end of June 2017. Assets to liabilities increased to about 34.7% at end of June 2018, from about 33.6% at end of June 2017. 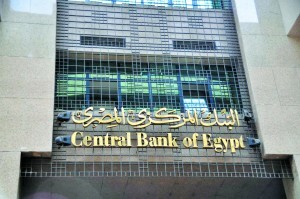 With regards to NIRs, the CBE’s decision to unpeg the Egyptian Pound led to the steady accumulation of foreign currency reserves through the formal channels. During FY 2017/18, NIRs remained on the rise, increasing by around $13bn (against $13.8bn a year earlier) to reach $44.3bn, thus covering 8.4 months of merchandise imports at end of June 2018. The increase was a result of the rise in foreign currencies by about $11bn and in SDRs by $20bn. During the report’s preparation, NIRs reached $44.5bn at end of October 2018. Banks’ net foreign assets decreased by $2.7bn during FY 2017/18 (against a rise of $8bn a year earlier). Foreign currency deposits with banks increased by 4.5% during the period concerned, reaching $40.2bn at end of June 2018. Likewise, local currency deposits increased by 27.4%. As such, the ratio of foreign currency deposits to total deposits made up 23.8% at end of June 2018. External debt recorded $92.6bn at end of June 2018, up by 17.2% (compared with about $79bn at end of June 2017). This increase came as a result of the rise in net disbursements of loans and facilities by $13.2bn, alongside the depreciation of most currencies of borrowing versus the US dollar by $0.4bn. 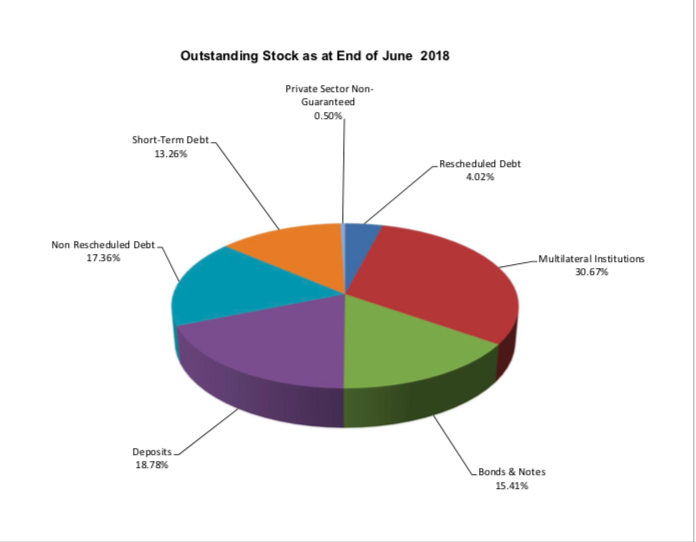 By original maturity, external debt reaffirmed its usual pattern of long-term external debt predominance at end of June 2018. Long-term external debt accounted for $69bn or 74.5% of the total external debt, whereas medium-term external debt reached $11.3bn or 12.2% and short-term external debt accounted for $12.3bn or 13.3%. By residual maturity, medium- and long-term external debt decreased to represent 74.1% of the total debt. In comparison, they accounted for 86.7% of the total by original maturity. Meanwhile, short term debt showed an increase, as it represented 25.9%, compared to 13.3% classified by original maturity. 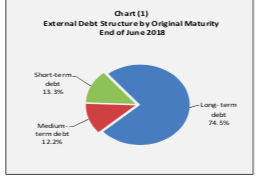 Medium- and long-term external debt increased by about $13.6bn to about $80.3bn (86.7% of total debt) at end of June 2018, of which: rescheduled bilateral debt reached about $3.7bn or 4% of total debt. Other bilateral debt amounted to about $7.6bn or 8.2%. Buyers’& suppliers’ credit reached about $8.4bn or 9.1% of total debt. International and regional organisations’ debt reached about $28.4bn or 30.7% of total debt. Government bonds and notes reached about $14.3bn or 15.4% of total debt. These include: $1bn of sovereign notes issued in April 2010 and are due in 2020 and 2040, $11.1bn of Eurobonds issued in June 2015, January 2017, May 2017, and February 2018; $2.2bn of euro-denominated bonds issued in April 2018 and falling due in 2026 and 2030. Long-term deposits which have been placed at the CBE by some Arab countries posted $17.4bn (18.8 % of total debt). Non-guaranteed debt of the private sector registered $459.9m (about 0.5% of total debt). Short-term external debt increased by about $9.3m to about $12.3bn or 13.3% of total debt. Measuring the currency composition of Egypt’s external debt is an important indicator that sheds light on the external debt exposure, to currency markets’ volatility. The currency composition of external debt indicates that the US dollar is the main borrowing currency, with a value of $58.8bn. This includes other outstanding obligations in US dollar to creditors other than the US (such as the IMF, African Development Bank (AfDB), and the International Bank for Reconstruction and Development (IBRD). Other important currencies recorded $32bn distributed as follows: the euro was the runner-up ($13.9bn), followed by the SDRs $10.5bn, the Chinese yuan $2.7bn, the Kuwaiti dinar $2.5bn, and the Japanese yen $2.4bn. Debt distribution by creditor country indicates that $28.4bn was owed to international organisations (mainly IMF $9.3bn, IBRD $9.1bn, ADF & AfDB $2.6bn, EIB $2.4bn and other institutions $5bn), and that $23.1bn was owed to Arab countries (chiefly Saudi Arabia, the UAE, and Kuwait). 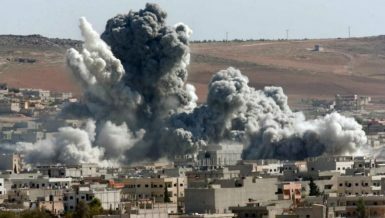 Meanwhile, $14.7bn came from five members of the Paris Club countries; namely Germany $7.1bn, Japan $2.3bn, France $2bn, the UK $1.9bn, and the US $1.4bn. In addition, $5.1bn of the total debt was owed to China. 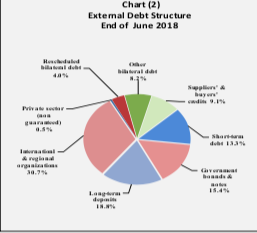 The structure of Egypt’s external debt by debtor reveals that: Central and local government remains the main debtor, with a share of 51.4% of external debt at end of June 2018. Its debt increased by $12.8bn to amount to $47.6bn. Banks’ external debt increased by about $2bn to $6bn. Other sectors’ debt increased by about $2.6bn to $12.4bn. However, the monetary authority’s external debt decreased by about $3.8bn to $26.6bn at end of June 2018. The ratio of short-term external debt to net international reserves decreased to 27.8% at end of June 2018 (from 39.2% at end of June 2017). In addition, its ratio to total debt registered 13.3% (against 15.5%). As for the external debt in terms of international comparison, the debt is within manageable limits, based on IMF classification, comparing Egypt’s key debt indicators with those of other regional country groups. 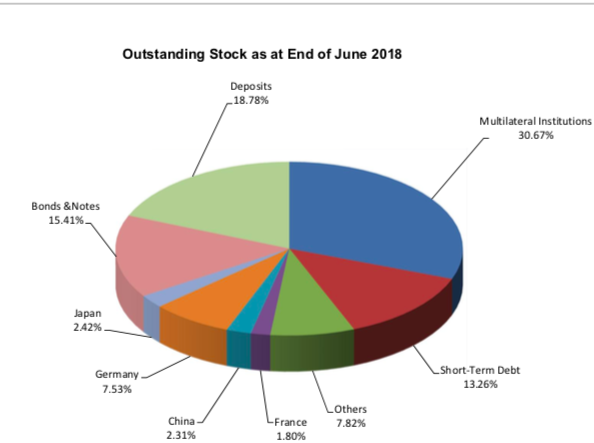 Egypt’s debt stock to the GDP represented 37% at end of June 2018 (65.1% for Emerging and Developing Europe and 44.7% for Latin America and the Caribbean). Egypt’s short-term external debt to total external debt at end of June 2018 represented 13.3% (21.1 % for Emerging and Developing Europe, and 14.2% for Latin America and the Caribbean). Egypt’s debt-service ratio registered 28% during FY 2017/18 (49% for Emerging and Developing Europe, and 42% for Latin America and the Caribbean). Debt service reached $13.2bn during FY 2017/18 ($11.1bn for principal repayments and $2.1bn for interest payments). 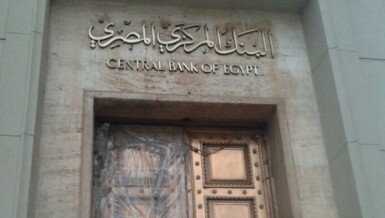 On 3 November 2016, the CBE took the decision of the liberalisation of the Egyptian pound exchange rate, to be quoted according to the dynamics of supply and demand. This decision came as part of the economic reform programme. 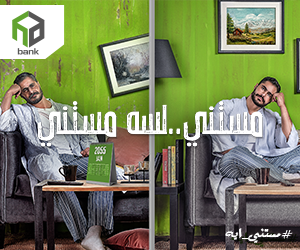 The inter-bank rate: during FY 2017/18, the weighted average of the US dollar in the Egyptian interbank market depreciated by 1.1 % to record EGP 17.8878 at end of June 2018, (against EGP 18.0911 at end of June 2017). 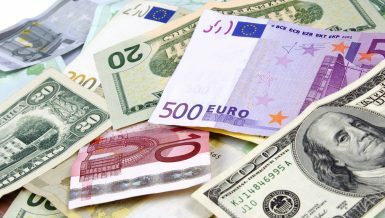 Market rate: at end of June 2018, according to the foreign exchange market (buying price), the Swiss franc decreased by 4.7%, the US dollar, the Saudi riyal, and the UAE dirham decreased by 1.1 % each, and the Kuwaiti dinar decreased by 1.0 %. On the other hand, the Chinese yuan increased by 1.4%, the euro by 1%, the Sterling pound by 0.8%, and the Japanese yen (100) by 0.5%.